An enriching evening celebrating life, laughter, bread and the joy that Shabbat brings. 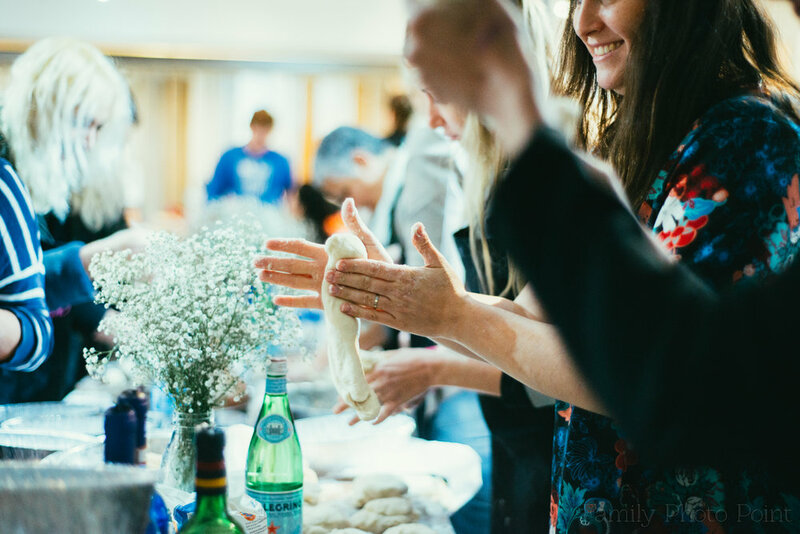 Join us for a spectacular, inspiring and fun night of kneading and breaking bread as we launch the Los Angeles Shabbat Project. Bread Bar. Toppings Bar. Cocktails & More. See our last challah bake in pictures here!